A four-month, video-conferenced course that takes place in a small group and prominently features OmniFocus. For almost three years I’ve been leading the four-month Holistic Productivity for Mac & iOS Course. I’ve had the good fortune to share this transformational learning experience with some truly amazing people in North America, Europe, Africa, Australia and New Zealand. 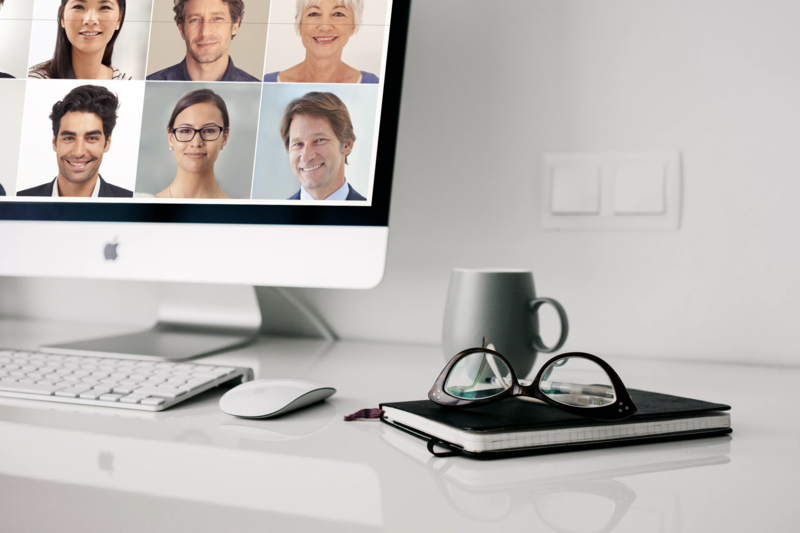 Each course takes place in a small group (maximum ten people) and, through the magic of video conferencing, everyone can see and communicate with each other. The interactions that take place are rich, and people who met through the course have developed friendships that are alive and well months or even years later. If you enjoy learning in a group environment and want to apply productivity principles to your life in a meaningful way while making stellar use of your Mac and iOS devices, then this is very likely a course for YOU. Earlier this month I launched a website dedicated to the Holistic Productivity approach that I’ve been developing and teaching over the past ten years. I took the opportunity to revamp the Productivity for Mac & iOS course, taking into account feedback from past participants. The updated course has over twelve hours of interactive group time, covers more content and apps and has an enhanced course page to make it even easier to access course materials, including detailed manuals and workbooks. Additionally, each group has its own Slack channel to facilitate communications within the group during the course. In addition to learning and practicing my own Holistic Productivity approach, the course helps you get to the roots of procrastination and, with David Allen’s permission, includes an overview of the highly effective Getting Things Done (GTD) methodology. With a solid theoretical foundation in place, we delve into applying best practices using carefully chosen Mac and iOS apps. OmniFocus is prominently featured in the course and many people who complete the course report overcoming hurdles that had previously prevented them from using OmniFocus effectively. This course is designed to produce lasting change that impacts all areas of your life and work. The first four 2-hour sessions are one week apart, with each week having a unique theme and emphasis. A 90-day process, that begins with Session 4, supports you in practicing what you’ve learned as you create a significant, positive shift in a specific area of your life. The next course starts on February 15, 2017 at 10am Pacific Time and there’s still LIMITED space available. If you’re already a Learn OmniFocus Member, register by February 1st and SAVE $150 using Coupon Code LOFMEMBER17. If you’re not an active member, use LOFCOURSE100 to SAVE $100. Your registration includes a one year Learn OmniFocus Membership. You’re very welcome to contact me if you have any questions about the course. If you like, we can also arrange to have a short video chat through Zoom, the online meeting platform we use for the course so that you can ask any questions you have while getting a taste of the online environment.